Why won’t Inland Revenue subsidise my life expenses? 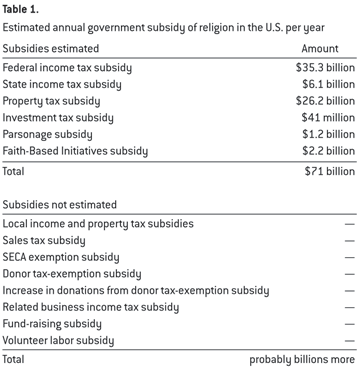 Here is an interesting research report How Secular Humanists (and Everyone Else) Subsidize Religion in the United States. OK it looks at the United States and the data is not directly relevant here, in new Zealand. But the principles certainly are – the way we all subsidise supernatural religious beliefs and their propagation via exemption from taxation and local body rates. Ryan T. Cragun, assistant professor of sociology, Stephanie Yeager, senior business management major, and Desmond Vega, senior psychology major, all at the University of Tampa, did the research. 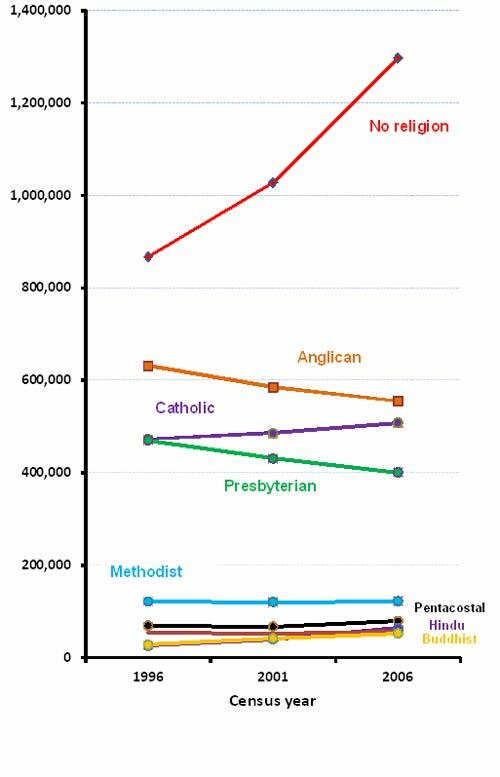 Their Figure 1 summarises religious finances and subsidies in the US. Many of these are similar in this country. I know the theologically inclined try to argue that there is no subsidy because tax exemption does not involve providing direct revenue to religions. However, religions do not pay taxes that they would otherwise be required to pay, purely on grounds of supernatural beliefs and their promotion. But they get all the same advantages as the normal taxpayer gets from publicly funded benefits and necessities. This means that honest taxpayers are paying more than they should – they are subsidising religions. The authors attempt to quantify these subsidies for the USA. This exercise is far from simple and clearly their final figures grossly underestimate the true subsidy. However, even that underestimate is an incredible US$71 Billion! Their Table 2 shows the breakdown. Have a look at the report for details of the different subsidies. 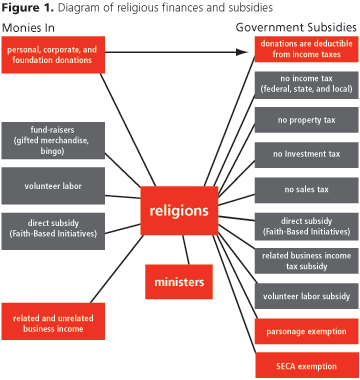 Alongside these privileges of subsidies, regulatory authorities treat religions with kid gloves. This means that while they are supposed to keep financial records they are not required to report the sources of donations, and may be exempted from actually reporting donation totals or proper auditing. Incidentally, I think any similar subsidies to “spiritual charity” performed by atheist and non-theist organisations should be looked at in the same way. Thanks to: Council for Secular Humanism. 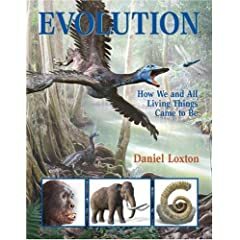 We humans are mentally very complex – and often contradictory in our beliefs and actions. This must be a real problem for sociologists who often rely on surveys and self-reporting of beliefs. 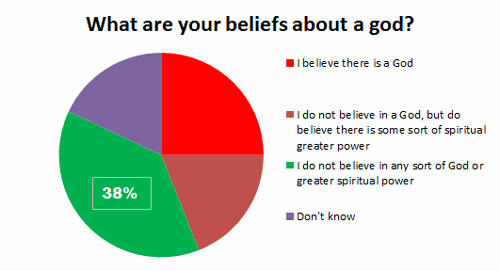 I have often wondered about the reliability and interpretation of survey data on religious beliefs. 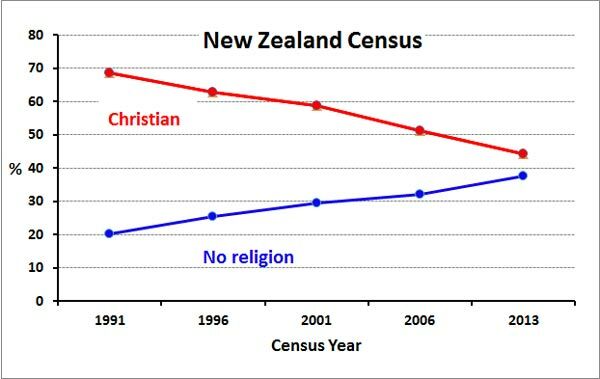 In particular the religion question in our own Census statistics. 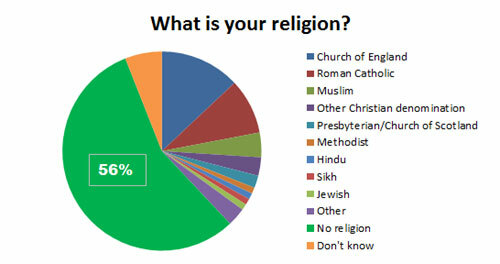 So I was intrigued by the results presented in the Ispos MORI survey “Religious and Social Attitudes of UK Christians in 2011.” This specifically questioned people who recorded their religion as “Christian” in the 2011 UK Census. The questions was “Which is the one statement that best describes what being a Christian means to you personally?” Nine choices (including “prefer not to say” were provided. The figure below shows the responses. 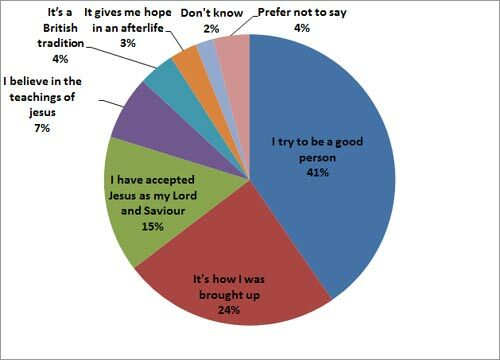 Most people (65%) think the word means something about how they were brought up or their attempts to be good! And 40% simply see it as a description of their wish to be good! While only a little over 20% interpret the word to have anything to do with the teachings of Christ or their acceptance of him! 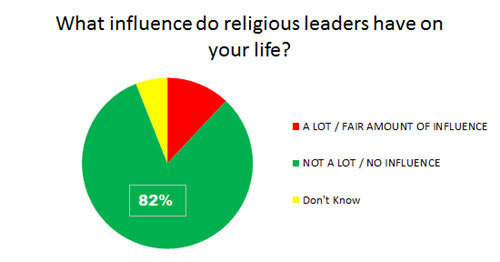 I can’t help thinking that people use their religious “affiliation” as something to do with their reputation, rather than any meaningful understanding of ideology or specific teachings or beliefs. 2: Where do you get your morals? Here the question asked: “When it comes to right and wrong, which of the following if any, do you most look to for guidance?” Seven choices (including “prefer no to say”) were provided. Results below. 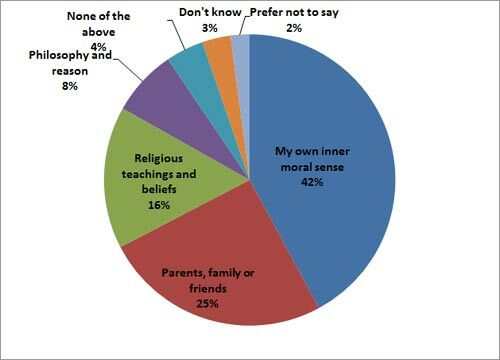 Despite declaring themselves as “Christian” only 16% got their morality from Christian teachings and belief. This certainly undermines the argument of militant Christians who argue that because Britain is a “Christian Country” it should not have laws against discrimination against homosexuals, women, etc. And it undermines their argument for retention of existing Christian privileges in policy. Most people claim they rely on their own inner moral sense. Personally I think that even many providing other reasons actually also rely on their own inner moral sense. How else, for example, do they determine which religious teachings and beliefs to accept and which to reject? At first sight these two results appear contradictory. The largest fraction of Christians self-identify because they think that means they try to be good. 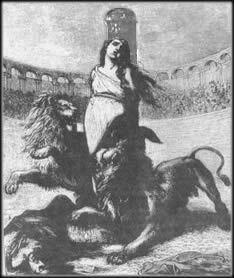 On the other a similar fraction admit they don’t get their morality from Christian teachings or beliefs! This presents an educational problem for those who work to remove religious privilege in society and ensure a secular state. 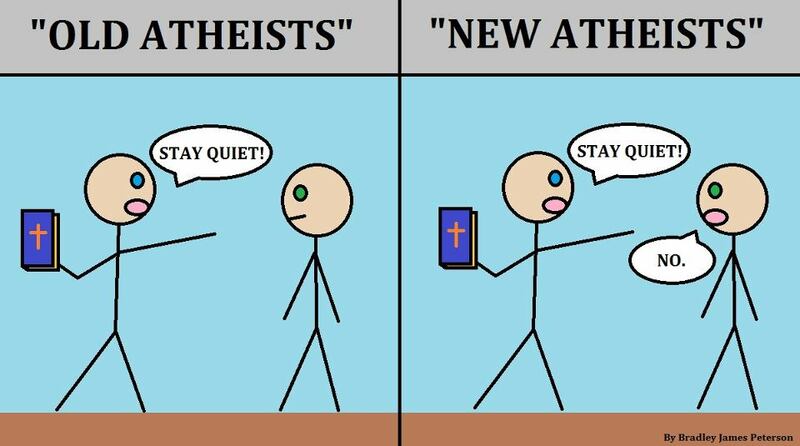 It also is an educational problem for those who wish that atheism, humanism, and similar non-religious identification were more acceptable. The facts are that religion has no monopoly on being good and this message needs more awareness. Finally, the results certainly undermine the way that militant Christian spokespersons make judgemental statements on social attitudes, argue for retention of religious privilege and attempt to justify religious discrimination against various social groups.